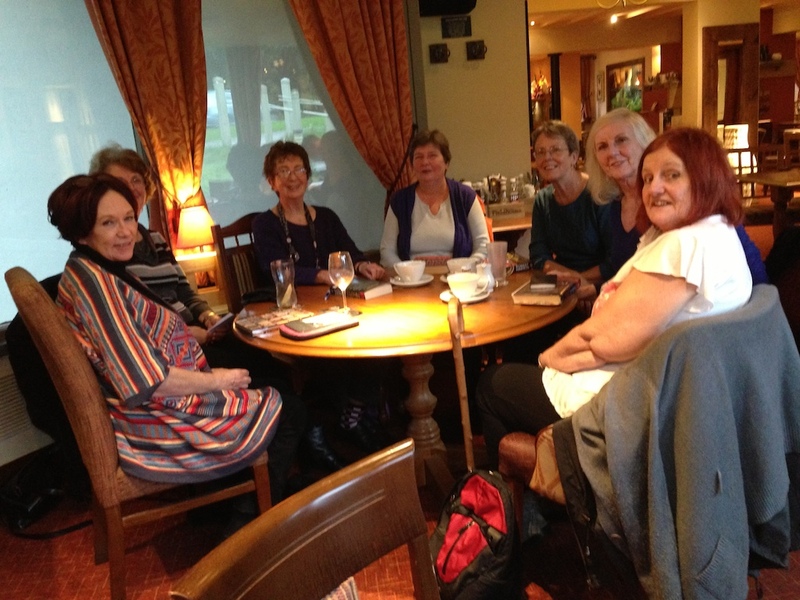 Our U3A book club, called Book Worms, meet every second Monday of the month, Group A at 11.30 - 1.00 ish and Groups B, C & D from 2.30 until about 4 pm, all at The Woodman's Rest in Shirley. We are subdivided into three groups, each of between 8 to 10 people. Each group chooses their own choice of novels over the year and very varied they all are! We have read everything from Detective Fiction, to Comedy, Tragedy, Biography, Socially Concerned Novels, Modern Best Sellers to the Classics. Everyone in each group is encouraged to suggest titles and we all love the fact that we get to read titles we wouldn't have dreamed of reading until it was suggested. Each month, the nominal leaders of their respective groups find suitable questions on the novel just read and share these questions with their respective groups. 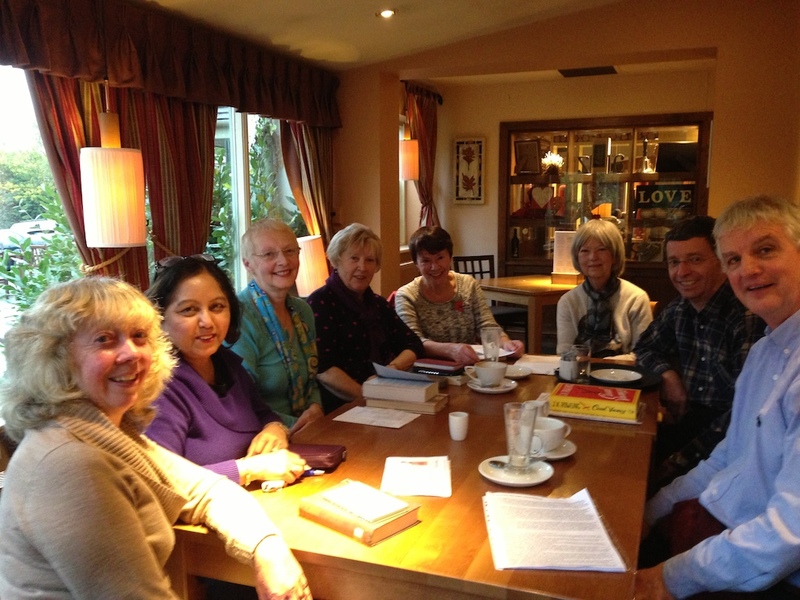 At each meeting, we have a very lively and often fun - filled discussion of the book just read. It really doesn't matter if we like or dislike each book as the discussions make us think of aspects of that month's book in a new way. It's a very enjoyable way to spend 90 minutes every month as there is nothing better than sharing our ideas about a book we all have a shared interest in! Nobody feels left out or embarrassed about chipping in with their comments as it's a very friendly and democratic way of sharing our ideas. We've got to read books that everyone is talking about, that are being or have been turned into films and books that become talking points on the news! 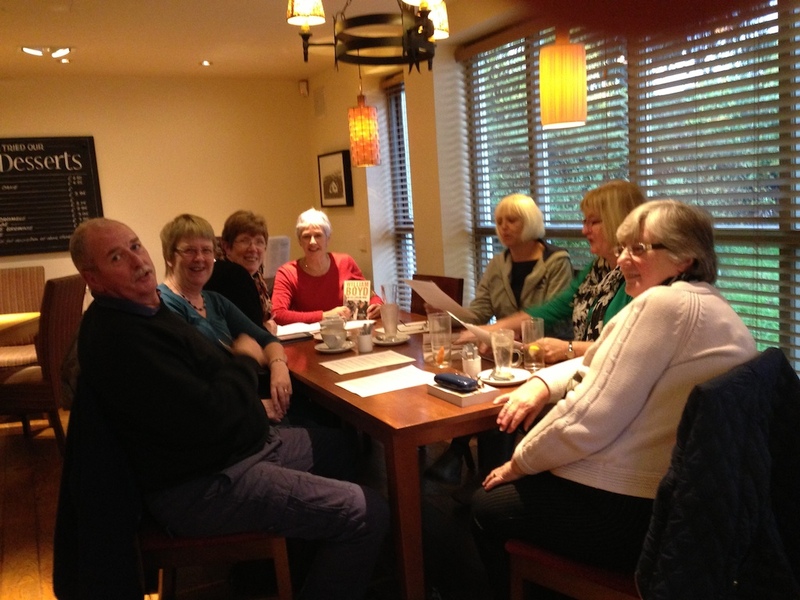 Overall, I'd recommend our monthly get together to anyone who enjoys reading- a lovely , sharing activity! Every January , we have a New Year's meal at The Woodman's and the three groups join together for this. The food is great and a good time is had by all! Mon May 13th GROUP A - Transcription by Kate Atkinson chosen by Jane. Mon Jun 10th GROUP A - The Girl with a Pearl Earring by Tracey Chevalier chosen by Linda.